World-class professional racers proved that KMC Chain provides the right DNA leading to the championship! Next to KMC's champions, it is important to offer a chain for all kind of riders. KMC's 10 speed chains are compatible with all major shifting systems, it is NON directional so will work with both Shimano's MTB and Road 10spd. 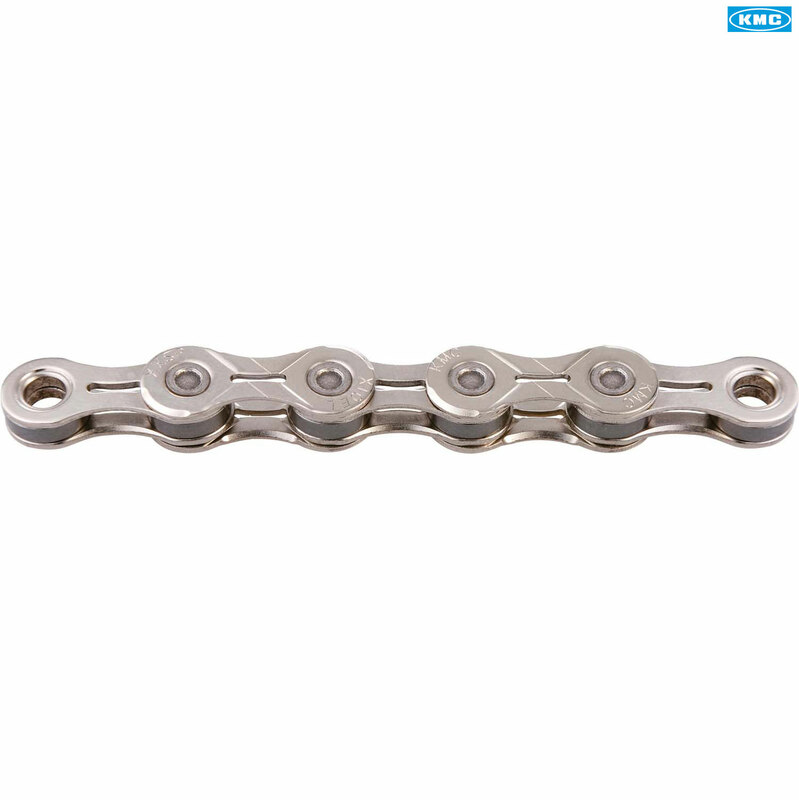 Shifting performance, durability and easy mounting are other key words for KMC Chain. KMC have the perfect chain for all type of riders. With great shifting performance, it's light weight and smooth running. KMC now guarantees your satisfaction on the chain's life, which is much longer, compared to other major brands. - Extra Light - 262 grams only!